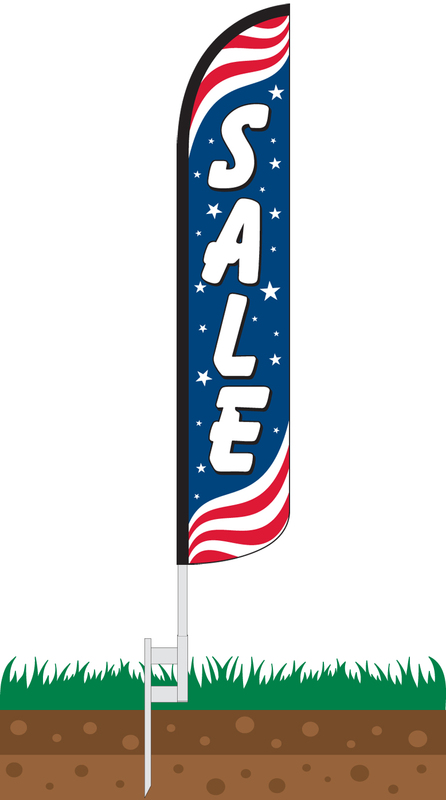 Our Sale Patriotic Wind-Free Feather Flag Features a Red/White/Blue Stars and Stripes motif that mimics the American Flag. 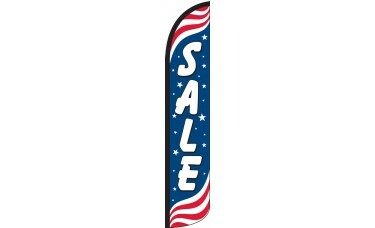 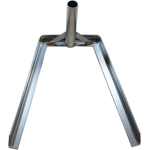 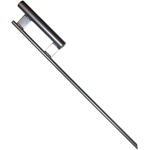 Emblazoned vertically on the flag in bold text is the word, "Sale" in bold white letters with a black outline. 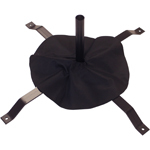 This flag is a good choice for any company looking to announce a sale to prospective customers.